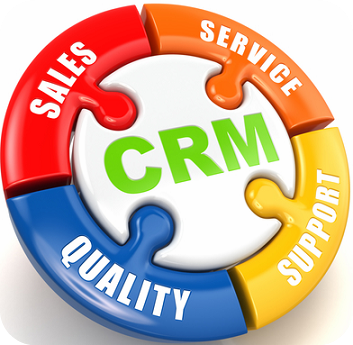 CRM is a system for managing a company’s interactions with current and future customers. It often involves using technology to organize, automate and synchronize sales, marketing, customer service, and technical support WebTech helps with implementation and customization of various CRM solutions like Salesforce and Oracle CRM. Salesforce is the most extensively used CRM system with a unified interface, one data model & shared model it allows an organization to handle all their business applications. Salesforce CRM provides better sales tracking and real time visibility, smarter business decisions and effective selling for your organization. Salesforce's platforms have made it quicker and easier for businesses to build applications. This enables organizations to quickly build apps to solve business problems, aid customers and support partners. WebTech provides services for Salesforce Implementation, enterprise application developments and connecting legacy applications with Salesforce.